I’ve been busy getting some layouts done and I am so happy with them! File used Donut Forget from Little Scraps of Heaven. 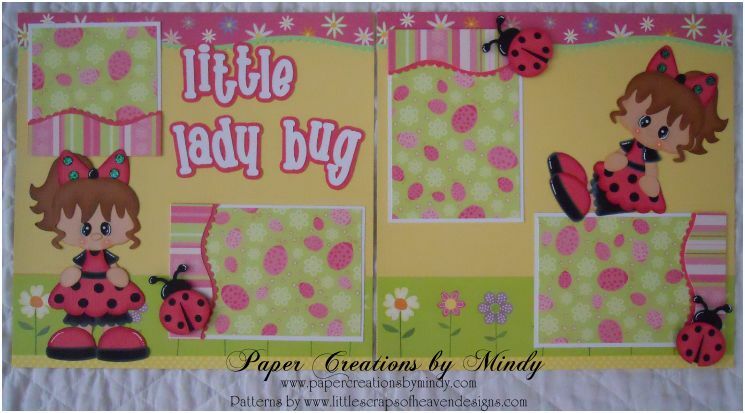 File used Little Lady Bug from Little Scraps of Heaven. File used Elephant Collection from Little Scraps of Heaven Designs. Title created on my own.